Nothing can beat the grace of cotton curtains. There is no need to keep those windows and walls plain and boring when you have so many options in those colorful prints and options in cotton. 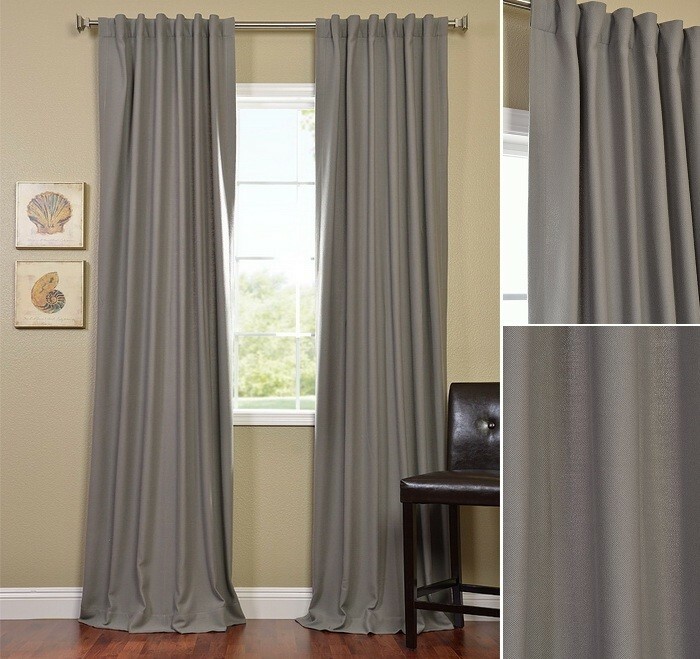 These curtains are very affordable, are easy to maintain and suit every kind of decor and theme. 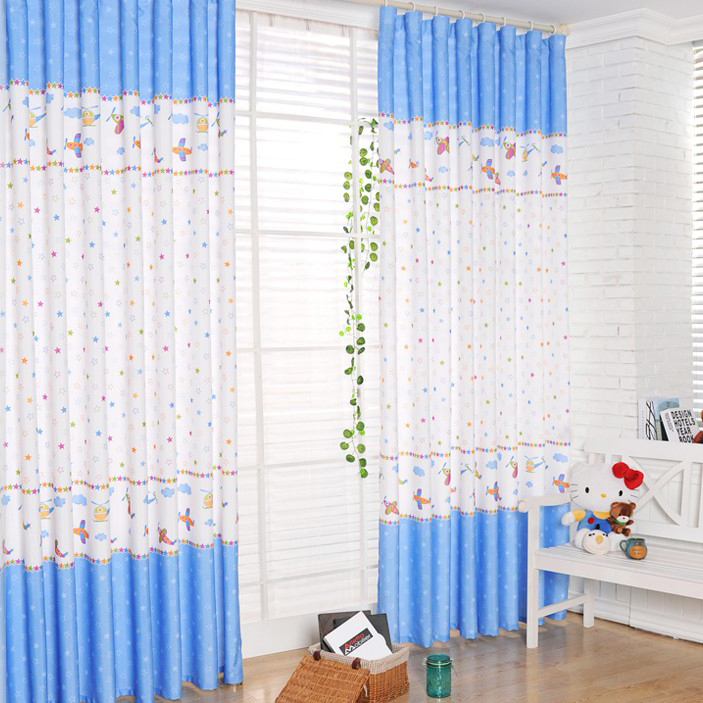 Moreover, these curtains are easily available in great designs and variety. Cotton curtains are perfect for use in kitchens, and especially in the children rooms because of their ease of maintenance. All you need to do is follow the instructions from the manufacturers perfectly. 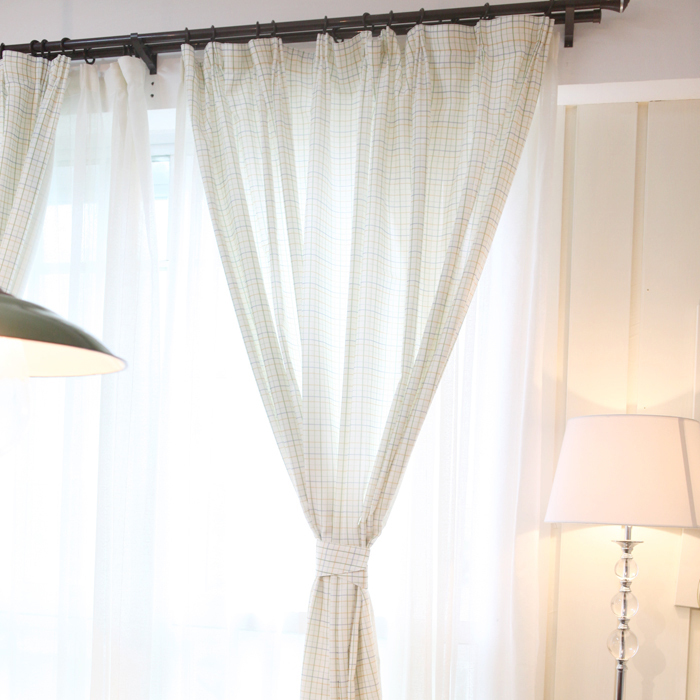 As some of these curtains can be very thin, it is essential to place a lining to protect them from the sun.